Long time BJJ Practitioner and BJJ Photographer Kenny Jewel teams up with BJJ Black Belt Felicia Oh to discuss all thing BJJ and MMA. Their guests include some of the most influential people in the game. 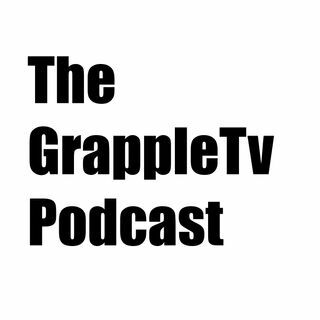 With their inaugural show, the two sat down with legendary MMA referee, Herb Dean. You never know who will show up on their show.